Worried you have a small garden? This should be no problem at all. 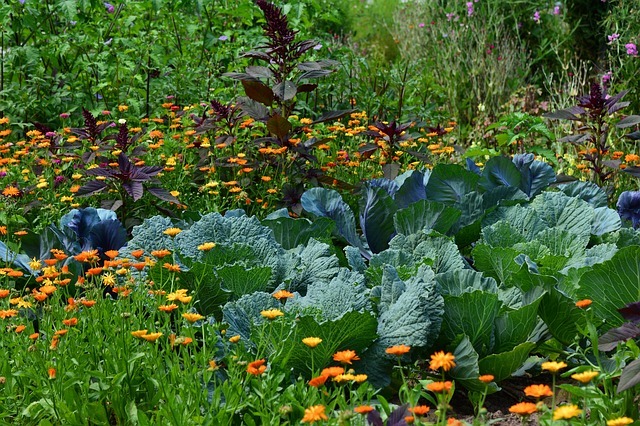 You actually do not need to have a huge garden to be able to plant more food. All you need is to be more creative and maximize on the limited space that is available. Here are a few tips on how you can be able to maximize on the limited space you have and grow more food. Style up and grow UP! Well, you need to be more creative and learn how to do some vertical gardening. There are so many ways you can benefit from growing food in a vertical manner. This way you are likely to save up on the limited garden space that you have. When you plant vegetables in a vertical manner you are able to get more harvest because you can grow more plants close together. This type of gardening is also referred to as intensive planting. This simply entails growing the vegetables close together. You can try planting the seeds in a neat grid formation but be careful not to overcrowd your small garden. This may encourage pests and weeds to invade your vegetables. 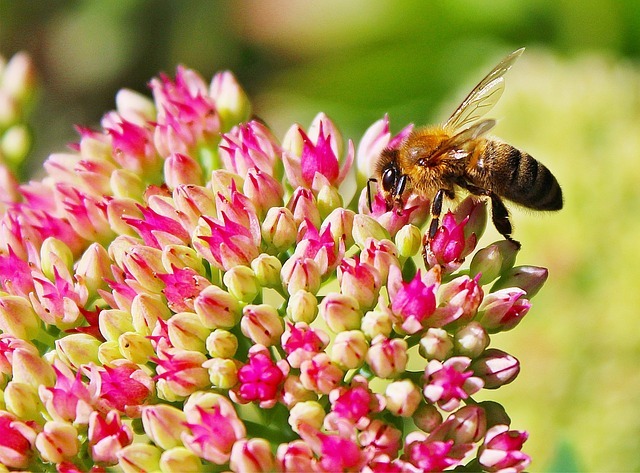 As weird as it sounds, you can increase your harvest by having more pollinators in the garden. If you plant more flowers in your garden, you are likely to attract bees and other insects to help pollinate your flowers hence increase your overall yield. Due to the limited space, you can get a pot and place it somewhere near your garden. That will save you space and still attract the pollinators. 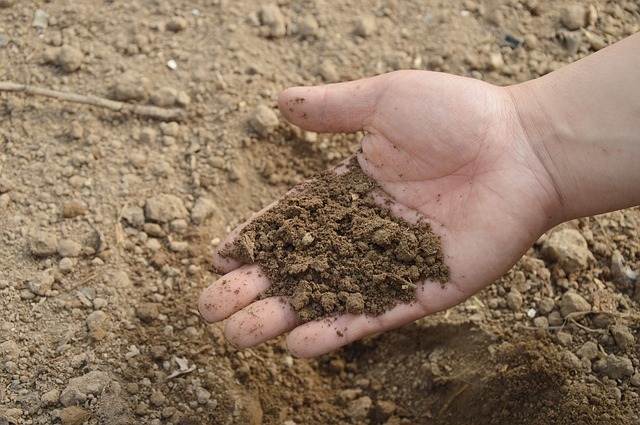 Always make sure that your garden soil is rich in the required nutrients. This means that you need to make sure that you fertilize your garden. 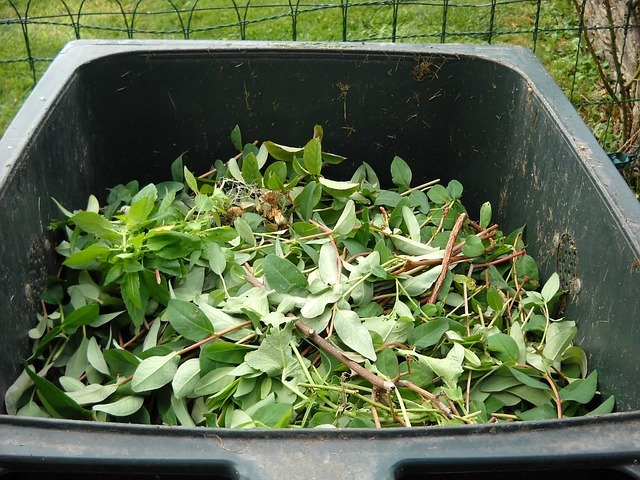 Create an organic compost heap and use it to make your soil healthier. Soil that is healthy will in return produce healthy vegetables, hence more yield. 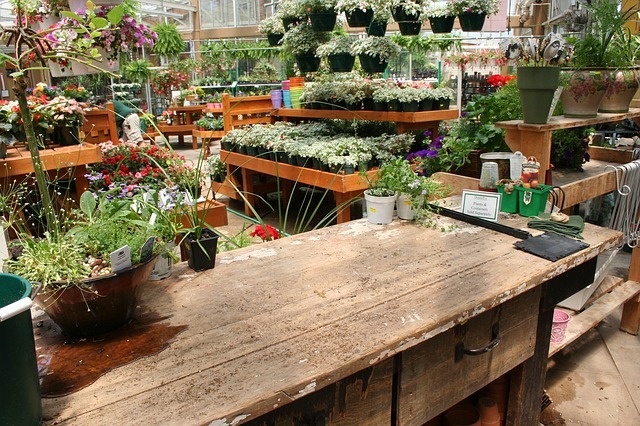 Plant vegetables and fruits that will help you to optimize on the limited space of your garden. 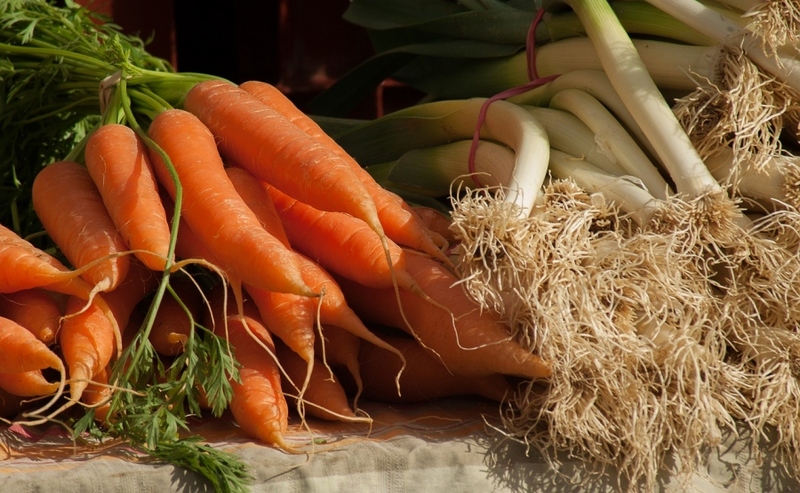 Instead of planting vegetables like cabbage and broccoli that will require at least 1sq foot each, plant vegetables that will give you a bigger harvest despite the limited space like carrots, plants with vines like tomatoes, cucumbers and the rest. Maximize on every little bit of space around your house that can get sunlight access. This can be your porch, balcony or lane. You need to be creative and optimize every space that you have because this will add up and give you more yield. In your little garden, you can plant at least two fruit trees. There are dwarf species of fruiting trees of all kinds. Get at least two of your favorite fruit trees and have them in your garden. This will enable you to also have fresh fruit growing out of your garden though it has less planting space. Companion gardening simply means growing plants beneath another different plant. This might be due to the symbiotic relationship the chosen plants have. For example, you leguminous plants like beans are normally planted with cereals like maize due to the fact that beans have nitrogen-fixing bacteria, hence benefit the maize plant. This will help to increase the yield from your small garden. If you have a sunny windowsill or balcony, you can plant small herbs indoors. 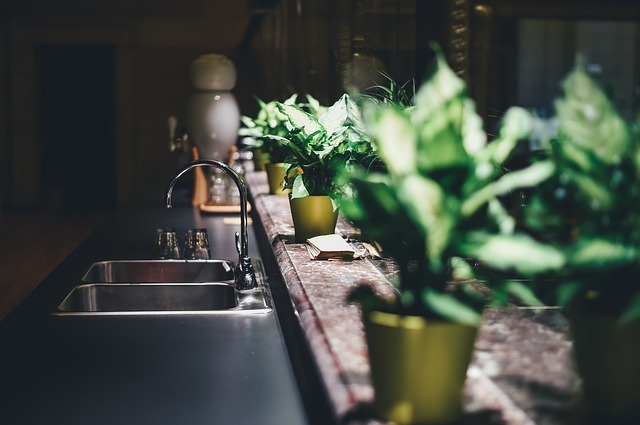 Some of the small herbs that you can successfully grow indoors could be vegetables like parsley, ginger, basil and the rest. If you have small garden space, you can be creative and elevate the ground a little bit. This can be effectively done by building a mound or a spiral on the otherwise flat surface. Add more fertile soil and go ahead planting your vegetables. The spiraling landscape also adds some aesthetic value to your garden and makes it pleasing to the eye. In a nutshell, it is very possible to get high crop yields even with limited garden space. Be creative and grow your crops vertically. This will mostly work well with crops that have vines like tomatoes. Elevate your ground space using spiraling mounds of soil to enable you plant more crops. Using the tips we just gave you will give you great little garden that will make you happy and also give your house a boost in value, so you can even get more money for it, if you ever decide to sell it.